Red Sail Sports and Tortuga Divers, along with other CITA watersports operators are tackling the invasive lionfish with a vengeance. Dozens of lionfish are removed from Cayman’s reefs on each culling dive, helping to keep the population of this species in check. The lionfish then make their way to Fosters Food Fair, where members of the public can buy the fish fresh at the seafood counter and taste for themselves how delicious lionfish can be! A portion of the monies received from the sale of the lionfish at the Fosters locations will go back into supporting more lionfish culling dives. 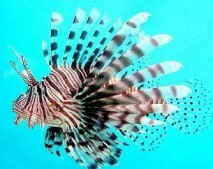 Just CI$10 for a one-tank dive on our Lionfish Hunts! Call Tortuga Divers to book your spot on the next hunt! All spotters and licensed cullers welcome. 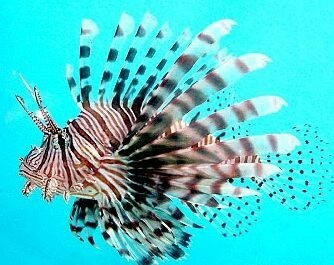 If culling, please remember to bring your license with you if you have never been on a Tortuga Divers lionfish hunt.